Something that can prove to be the best alternative for milk is SOY MILK. It is rich, nutritious and very healthy drink. 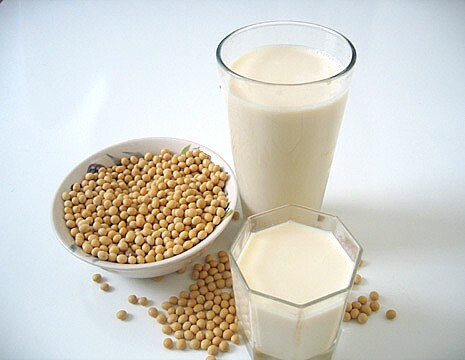 Soy milk has become so famous because of its high quality proteins and anti oxidative qualities. Most of the people drink this milk because of the added health benefits attached to it. 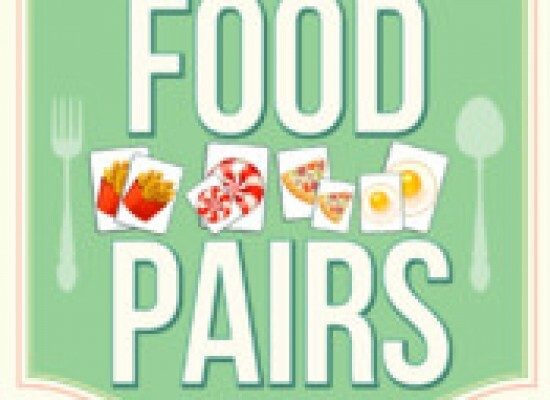 As being lactose free, it is primarily used by lactose intolerant persons. 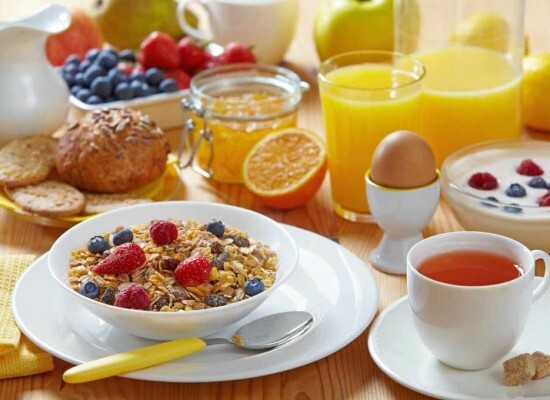 It may lack in context of taste, but people consume out of its advantages and nutritive value, but now even the taste is improved since it has been started to produce commercially. This is well known how much beneficial soya and its products are as they are protein dense and can provide all the protein in a vegan diet, that you can get from meat. 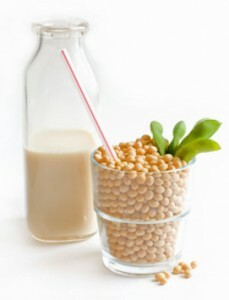 Similarly, Soy milk is the best substitute for Diary milk (cow milk) and for meat and chicken protein (animal protein). 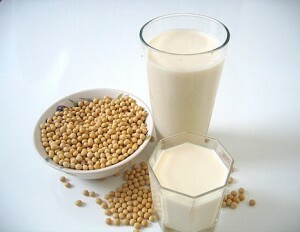 Soy milk or Soya milk is a plant milk, which is produced by soaking dry soyabeans, boiling and grinding them with water. It is a traditional staple in the Asian diet and has the same amount of food value and proteins and even higher as that of cow milk. One can take soy milk as per their taste as there is plain soy milk, which is unsweetened and salted soya milk is also consumed in some countries. 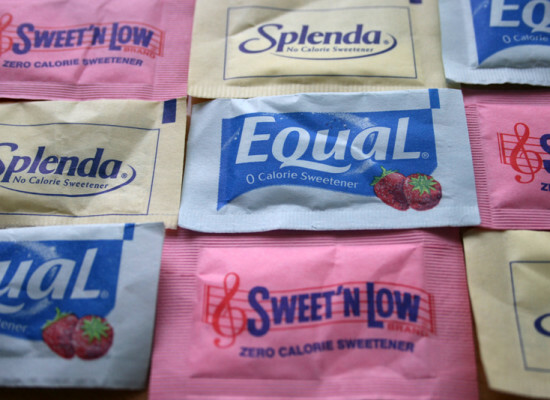 Also, many soy products are sweetened. It was first produced in China. 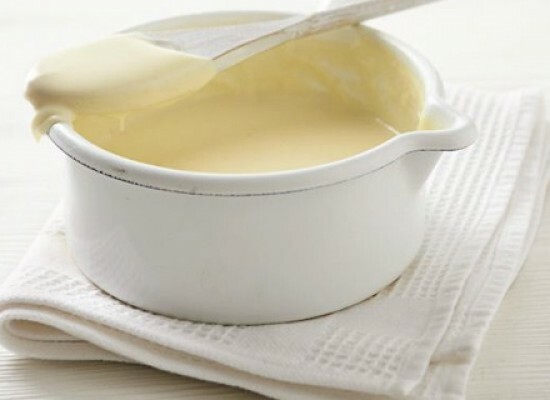 It reduces Cholesterol and improves Lipid profile: People who include soy milk in their diet have reduced cholesterol levels as it is unsaturated with no cholesterol, unlike cow milk which is high in saturated fat and is unhealthy and increase your cholesterol. Studies have found significant results in maintaining good cholesterol levels in the blood with the use of soy milk and decreasing LDL which is bad cholesterol. Also, the monounsaturated and polyunsaturated fatty acid in soy can inhibit the transport of cholesterol in your blood stream and this is why it is recommended to take soy milk as a regular drink and enjoy it. It helps in loosing weight: Soy milk is really helpful if you want to lose weight as it has natural sugar content and has very few calories almost equal to skim milk. Also, intake of soy milk is high in fiber content which makes you feel full for longer time, and makes you eat less and paves a way for less craving. Moreover, monounsaturated fatty acid present in soy milk can restrain the intestinal absorption of fat. 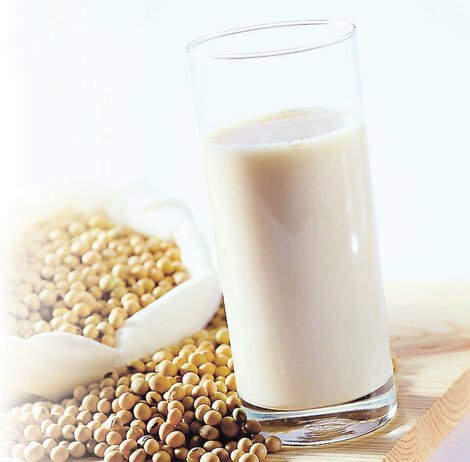 It is rich in Isoflavones: Presence of isoflavones is a very unique benefit of soy milk and is beneficial like anything. 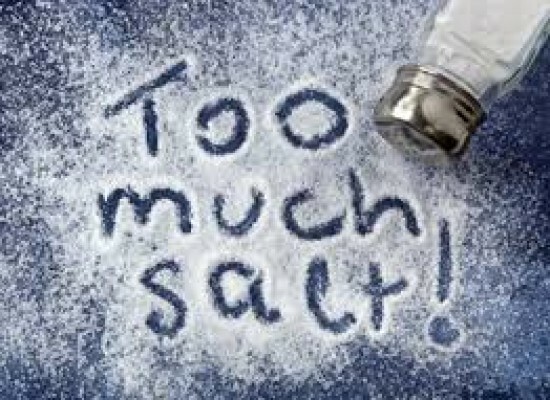 The health benefits can range from prevention of osteoporosis, ease of postmenopausal symptoms, reduction of cholesterol, prevention from risk of certain cancers; breast cancer and prostate cancer. Also, they are antioxidants that protect our cells and DNA against oxidation and this is not found in cow’s milk and that’s why it is sometimes considered as more beneficial than the dairy milk. It has no lactose: The most beneficial use of soy milk is for lactose intolerant population. This lactose free is preferable by many because of its several benefits. In addition, it has prebiotic sugars, which decrease the toxic substances in the body and boosts immunity. It Strengthens and nourishes the Blood vessel integrity: Soy milk is extremely helpful in nourishing the blood vessels due to the nutrients present in it as the Omega-3 and Omega-6 fatty acids and also the Phyto-antioxidants in soy milk protect your blood vessels from hemorrhage. These compounds are helpful because they bind to the blood vessels lining and defend the lining cells from cholesterol deposits and free radicals attacks. 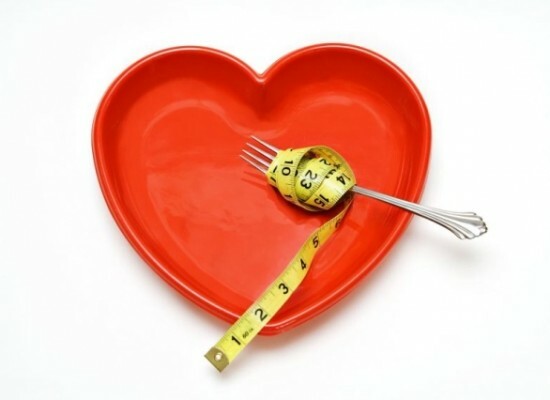 The binding action of these nutrients also improves the flexibility and fluidity of your blood vessels. In such a way, it plays an important role and the reason the regular intake of soya milk is recommended. Woah! So many benefits. No? After all these good facts about soy milk, the one who doesn’t really like having it, will start drinking it. There are many variants of soy milk available in your grocery store with so many flavors, like pistachio, chocolate, almond and plain too. You can pick any flavor of your choice and have it with all your heart for your healthy heart. Now, even if you are lactose intolerant, which has become quite common, you have milk that fulfills your craving for milk with so many other attached benefits, which may not be there in cow milk. Enjoy your Soy milk.